Last August 12, 2016, Minute Burger invited us to witness the launch of its Chicken Wasabi Burger. 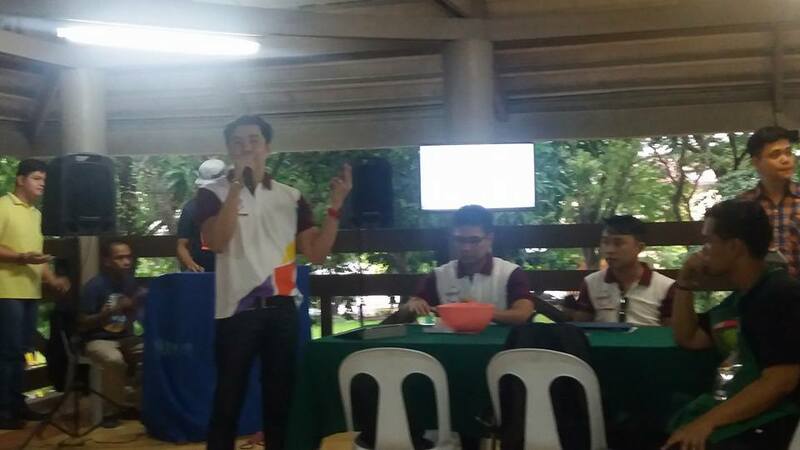 The intimate gathering at Alabang 400 Village Clubhouse hosted by the management of Minute Burger and Leslie's Food Corporation, was done in collaboration with Light Network Channel 33 and PMCM Events as its media partners. 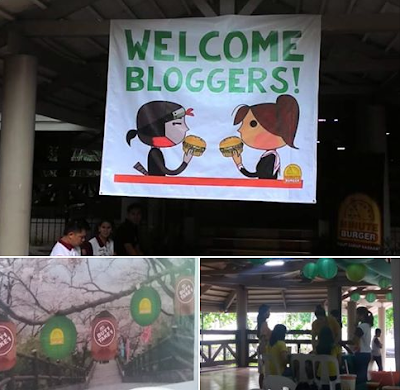 To highlight the wasabi burger, bloggers were given a chance to prepare this new variant firsthand. We cooked the chicken burger patties on heated oiled flat plate for about 10 minutes, making sure that each side is cooked through. We learned how to split the burger buns in half horizontally and toasted it on the side with the cut-side up as the patties turned golden brown. 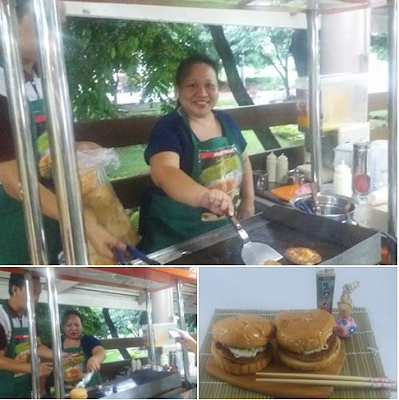 Once done, the chicken patties are placed on the buns and then we spread the wasabi mayonnaise on top of it. A scoop of coleslaw completes the preparation process. And then the burgers are good to go! The Crispy Chicken Burger with Wasabi can be availed on a buy one, take one limited offer. Do try out Minute Burger's Japanese take on this crispy chicken patty for only P 58.